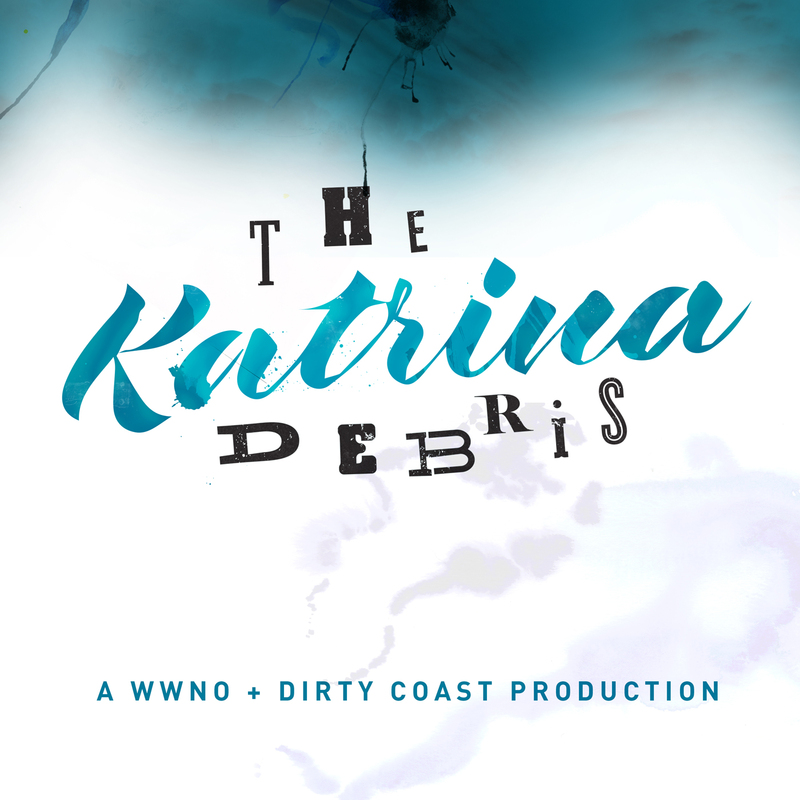 As the 10th hurricane season begins since the landfall of Hurricane Katrina and its aftermath, 89.9 WWNO — New Orleans Public Radio is launching a new weekly podcast and radio feature: Katrina: The Debris, stories about what was left behind by the storm and the floods that followed. Combining archival material with new interviews and long-format feature stories, Katrina: The Debris aims to pick up some of the narrative threads of the storm, and follow them into the present and future. 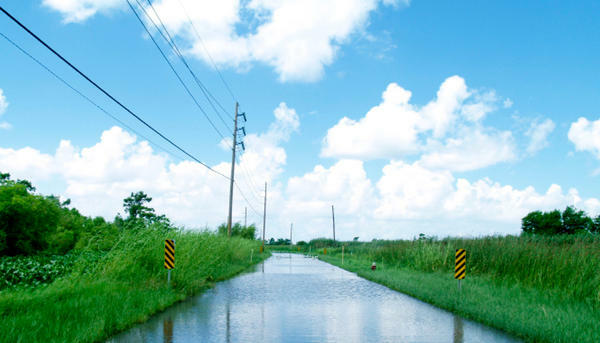 This week on Katrina: The Debris, getting around New Orleans, during and after the storm.